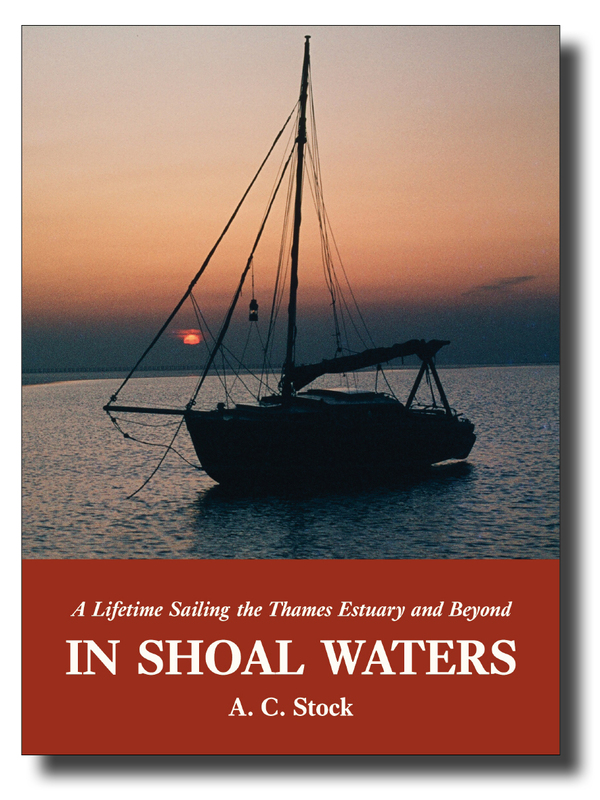 In Shoal Waters is Charles Stock’s highly engaging account of ­his sixty-plus years plying the coastal and inland waters of south-east England, mostly singlehanded — the last half-century in the tiny gaffer Shoal Waters herself. It is the ‘nautical autobiography’ of this singular sailor, who was for so long a part of the scenery on his home waters of the Thames Estuary. Charlie describes and handles the local features and hazards meeting the small boat sailor, not only in the Estuary itself, but from Whitby in the north to the Solent in the south, embracing the challenging north Norfolk coast, and the fascinating Norfolk Broads. ISBN 978-1-907206-33-7; 216 x 156mm, 8 pages of colour plates, maps. Softcover with sewn binding, cover flaps and matt lamination.